A fresh perspective. 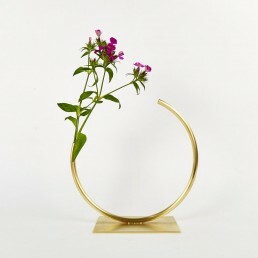 The Vase 861 by ACV studio offers a whole new way to arrange flowers and stems in the contemporary home. The ACV studio is the Melbourne-based studio which is dedicated to making metalwork pieces – Specifically vases. The studio takes the role of the craftsperson into the field of the designer which lets it create conceptual works of art that function as design objects for the home. 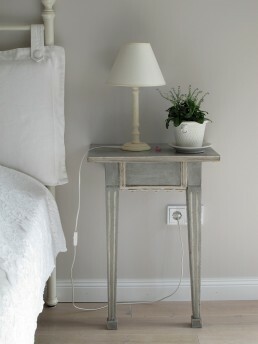 ACV studio is the project of Anna Varendorff. Anna is an art-school-trained jeweler and she has an Masters of Fine Art from Monash University. 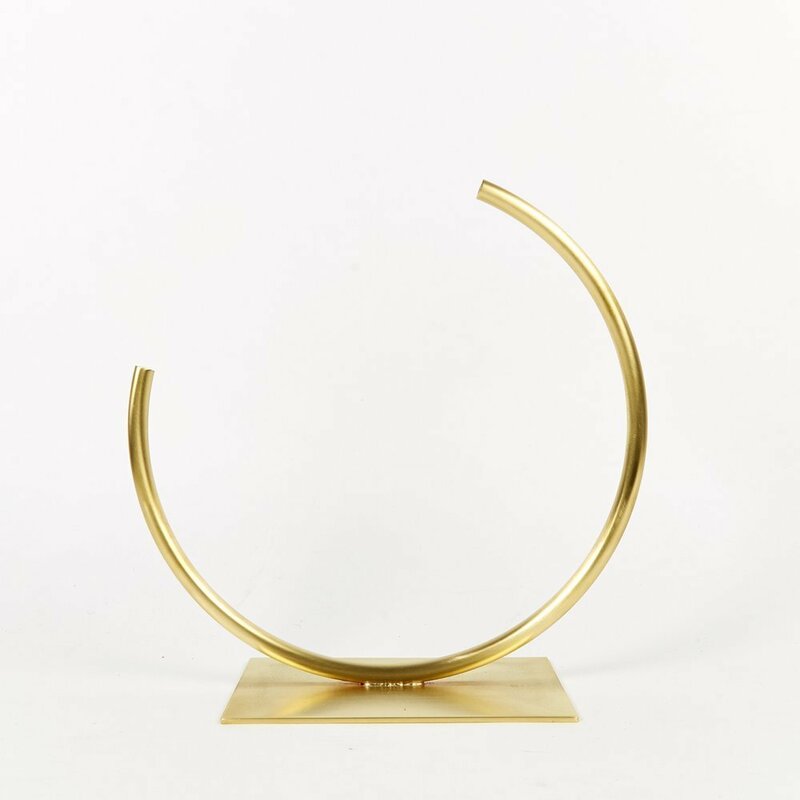 Anna’s formal training as a metalsmith and artist comes together in her unique collection of limited edition objects for ACV studio. 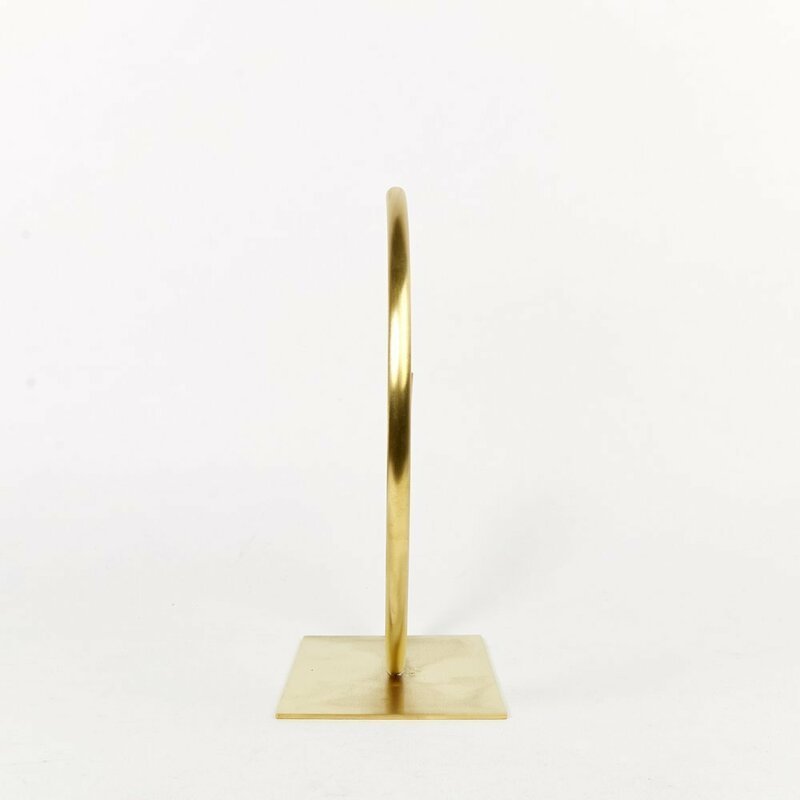 Embracing the qualities of brass, Vase 861 is buffed to a matte finish and is left untreated so that it develops a beautiful patina on its surface over time (unless of course, you clean them). Brass is made mostly of copper. During the soldering process, some pinks from the copper rise to the surface of the brass and be visible around the join. The beauty of the hand-making process is that no two pieces are ever exactly the same and nuances of this process are evident on the surface of the vase. 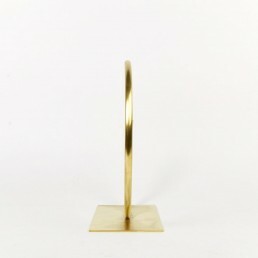 This edging over vase is made from a fine brass tube and can bend if not treated gently. It is perfect for putting your delicate flowers and roadside bushes. If you have a vase, be open to what you find along the way.